Happy Tuesday! Today I'm bringing back another post featuring my favorite items from Alcone at Home. Me and my blogging team have put together some of our must-have kit items. All of these products I've been using for years! They are absolutely necessary for me to use in my pro makeup artist kit and also in my personal makeup stash. These are the best of the best, check it out! I recently did an updated Makeup Traincase video where I breezed through a bunch of the items in my kit to save time. You all specifically asked me to do a more detailed what's in my kit video and I obliged. 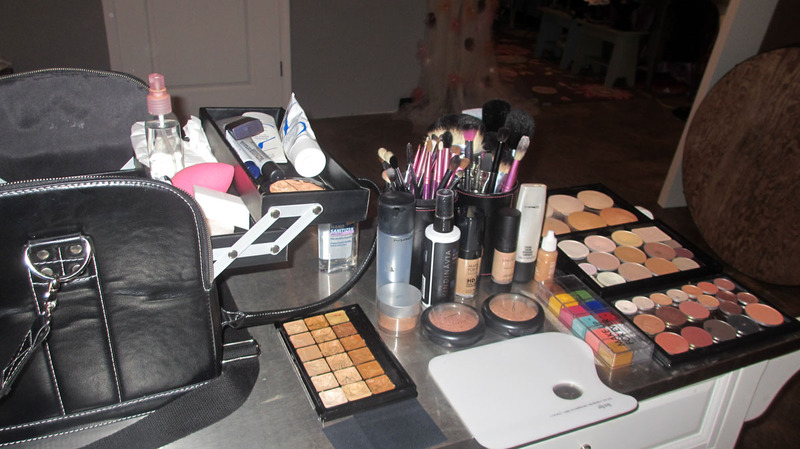 In this post, I'm sharing with you my Holy Grail kit items. The awesome part is, everything I'm mentioning today is available in my Alcone Webstore. You can find most of these items on the Best of Alcone Tab. They made it there for a reason. They're the best selling products from Alcone and I specifically added some of my own favorites to the list. In this post, I explain why I love this product. I also make sure to show you links to previous years where I've mentioned the products to prove that I've been truly loving these products for years, even before joining the Alcone at Home program. That's why I honestly believe in Alcone at Home because I truly love the product line and that's why it's so easy for me to share these posts with you. OMG, I swear by this product. This is a must-have because this curler is small and doesn't have a cage around it, so you can really get your smallest tiniest lashes curled and also mesh your falsies in. It's great for lifting a droopy lash which often comes when you wear falsies. This is another game changer. 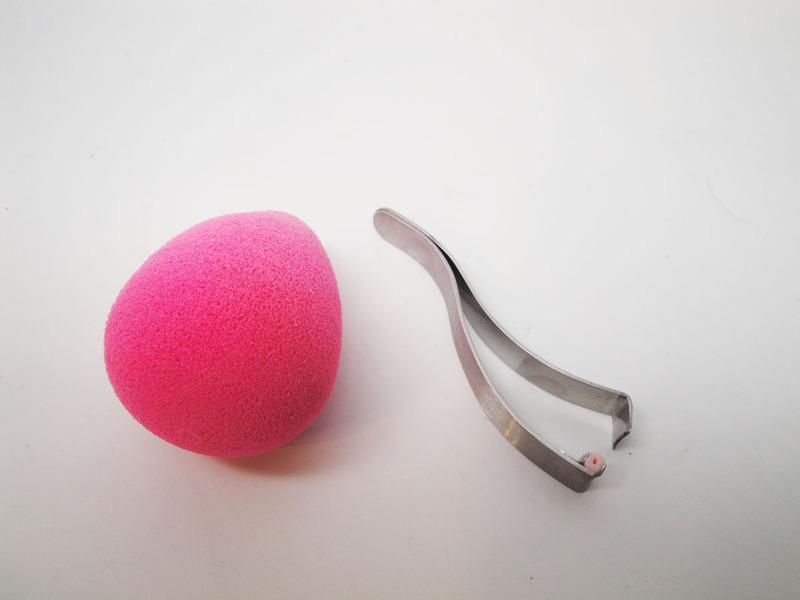 This sponge changed makeup blending as we know it. 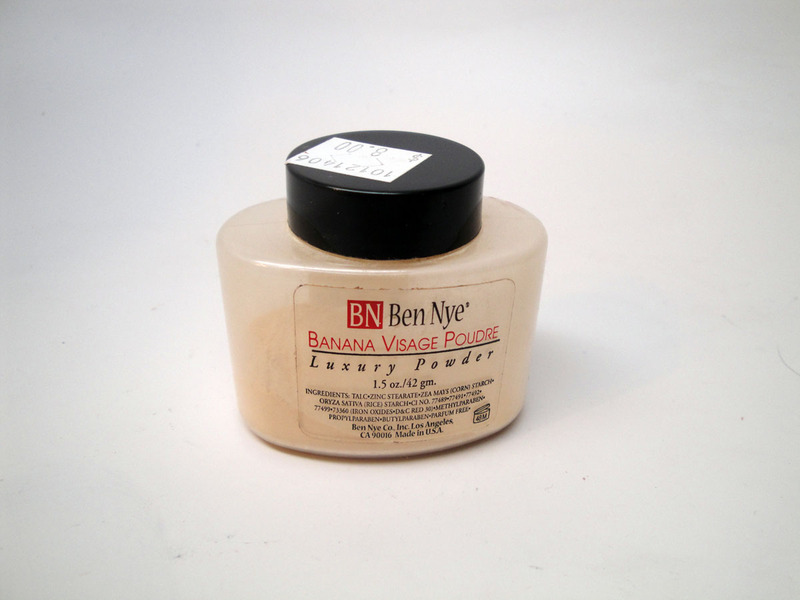 I love it for giving a real skin-like finish to foundation. I've been using it and all of its dupes for years. 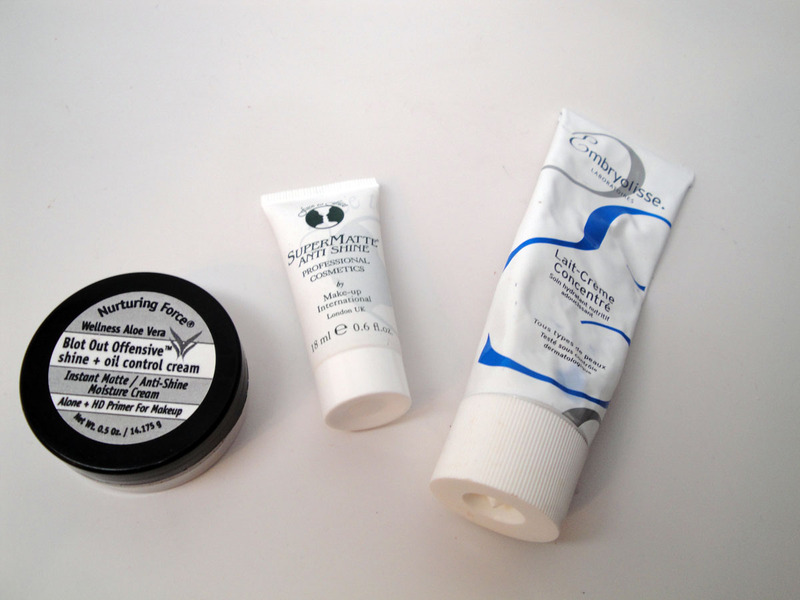 This is without a doubt my go-to kit moisturizer. Ever since I discovered it, I've probably purchased a dozen tubes. Tons and tons of Makeup Artists swear by it. This has been my go to primer since 2009. I truly believe it's the best for even the oiliest, sweatiest skin types. Total kit must-have. This is a newbie to my favorites. I love having this anti-shine for super oily clients. As a MUA you've got to be prepared with these secret weapons so you can give your clients the best makeup possible. I mentioned this in my last video on Summerproof Makeup. Oily skin must-have! 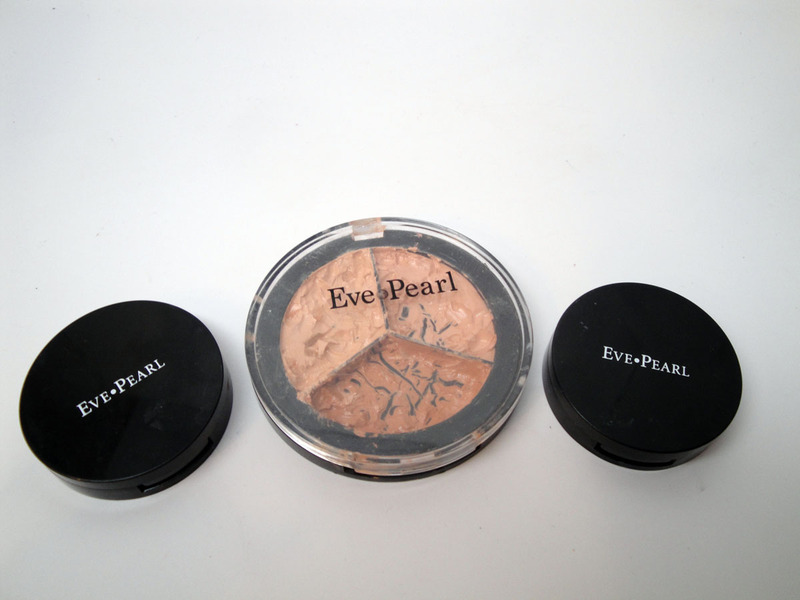 Eve Pearl's Salmon Concealer changed my makeup game. 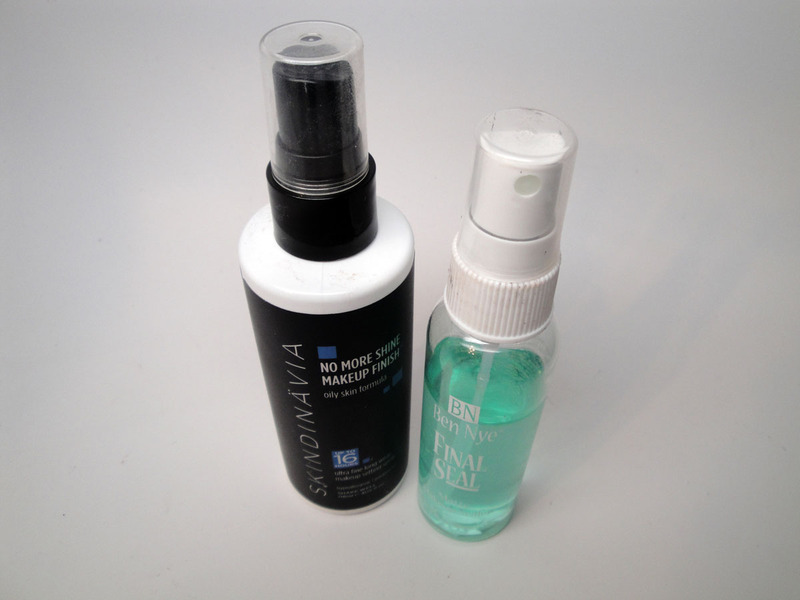 This is an absolute must-have for correcting dark circles on my clients and myself. I have all the shades in my kit and use them on every client. 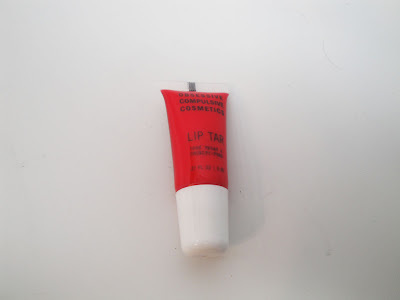 This is my absolute favorite corrector for my personal use. I love how convenient it is in a chubby pencil form. It has just the right consistency in that it's creamy but dry enough not to crease. I use it nearly every time I do my makeup. OCC changed the game with these lip products. I've never seen such an amazing range of color and pigment anywhere else. I love having these in my kit to mix and match to get any shade of color I want. Wear them by themselves or put on a clear gloss. I also turn to them whenever I want a bold lip. These are great for putting a few drops in a 5 gram jar to give away as a lip touch up to a bride. 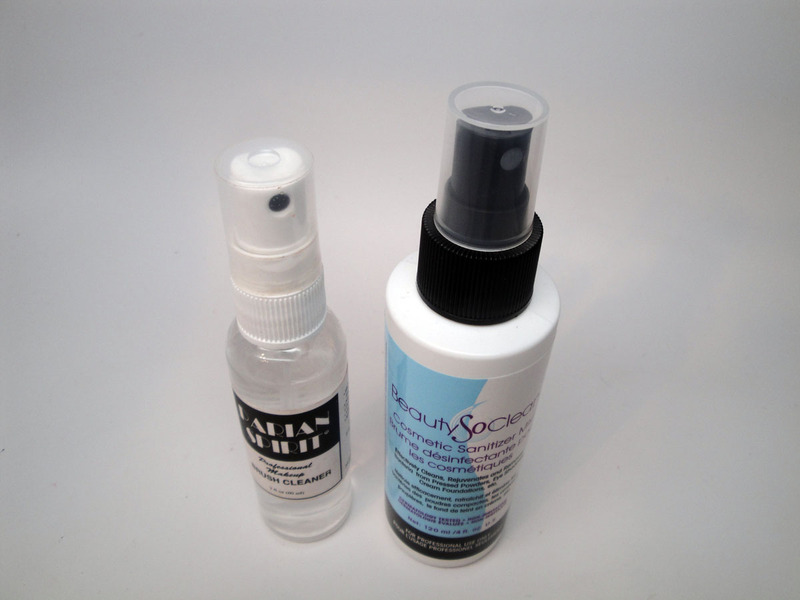 This is my personal favorite makeup setting spray. It takes away the cakey powdery look, offeres moisture and sets the makeup so that it lasts longer. I always always use this whenever I wear face makeup without fail. In January 2011 I first gave my thumbs up and detailed review on this setting spray. I found out about this product just this year after the manager of a local Theatrical Makeup show recommended it to me and i'm glad she did! This is such an affordable dupe for Model in a Bottle and I love it more! It's recently made appearances in my video as my go-to setting spray the longest lasting makeup you can get. Check it out in my recent SummerProof Makeup Video . 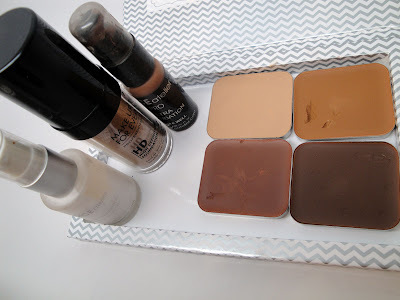 Great Foundations - I couldn't pick just one! Wow I'm sold on this foundation. It's a new item on the list but already a favorite. I first mentioned this foundation several years ago in April 2008 in my Building My Kit post. I am just this year rediscovering it thank goodness because it's awesome! The finish makes you look like you have amazing skin and never looks cakey. I first hauled a bunch of these for my Kit in October 2012 and I'm so glad I did. I love using them on clients. The color match and finish are flawless. I've used this in my kit for years. I love the finish and the fact that they come in kit-friendly sizes. 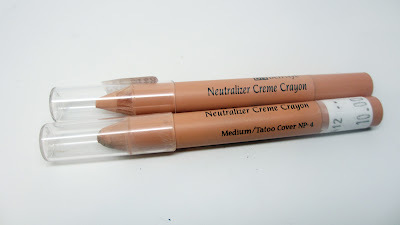 I always try to carry around the color adjusters (Heat is an orange, Zero Minus is a White and Zero Plus is Dark Brown and Zero Plus Plus is a Very Dark Brown) the line to make sure I can match any foundation to any client. This isn't available at Alcone, but I've got to give a shout out to my Graftobian Super Cream Palettes. I do swear by these and have them in my kit along with the others that I mentioned above. This product is a cult favorite. I've been using it since 2009. I love the yellow tone because it brightens the skin. Many swear by it for setting concealer and highlighting and I'm one of them! Hands down this is my ultimate favorite brush cleanser of all time. It cleans even the toughest makeup stains out of brushes, smells like citrus and beats all other competition. Thank God for this product. Now we can easily sanitize our makeup without destroying our powder products with that hard film cover that happens when you wet them. This product has given me at minimum peace of mind knowing my kit is clean. 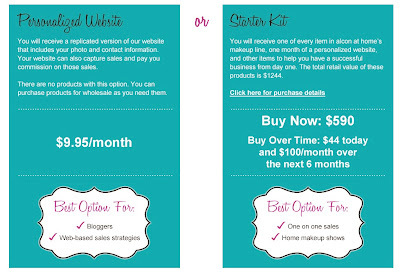 Make sure to check out the rest of my blogging beauties and their takes on their must-have kit products. Casey from Beauty101 Blog is my partner in crime and she really gives an interesting perspective on the top products every woman needs in her collection. She's totally got me lemming the Embryolisse eye treatment! Jen from JenJeniferJenny is new to our team and I love that she's already fallen in love with the products as much as we have! Check out her core must-haves from the collection. P.S. - Don't forget, if you're interested in becoming part of the Alcone at Home team, check out my blog post on how and why to join, or if you're ready sign up here! We've had an amazing response with fabulous new bloggers, makeup artists and everyday makeup wearers. There are still spots on our team and we always support each other's efforts. If you ever have a question about joining, shoot me an email and I'd love to chat. @B girl yes! that curler has changed my life!